Mea culpa was designed by Rob Leuschke. 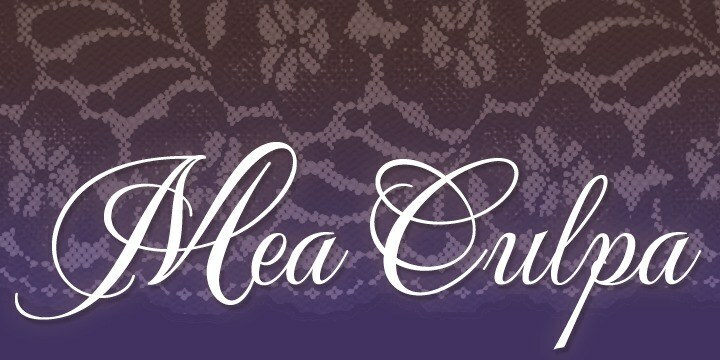 Mea culpa font is pretty elegant , and is like a font for high class society . It also contain a web version.